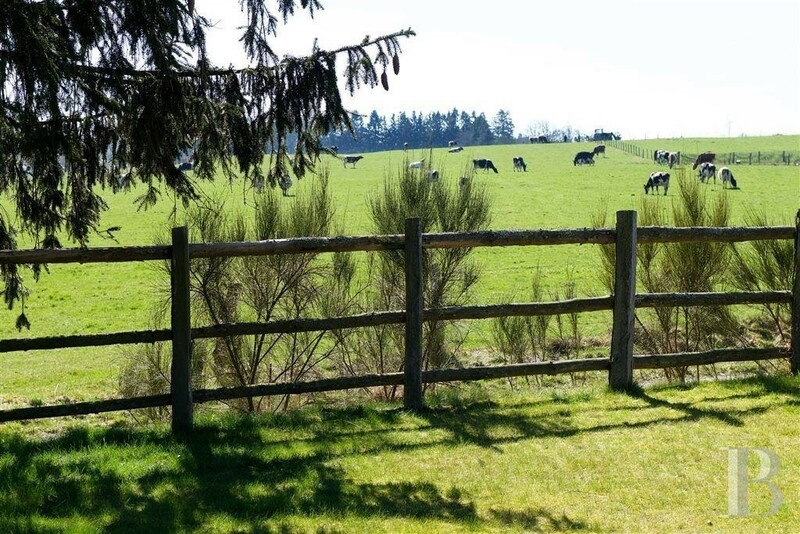 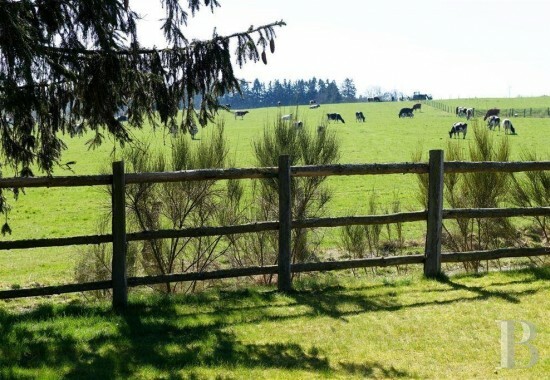 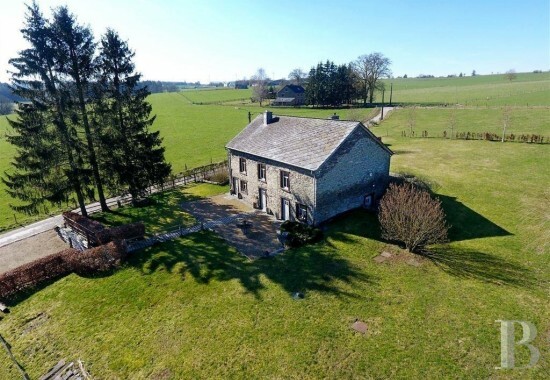 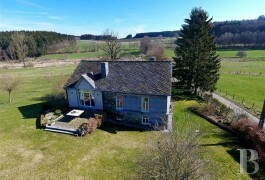 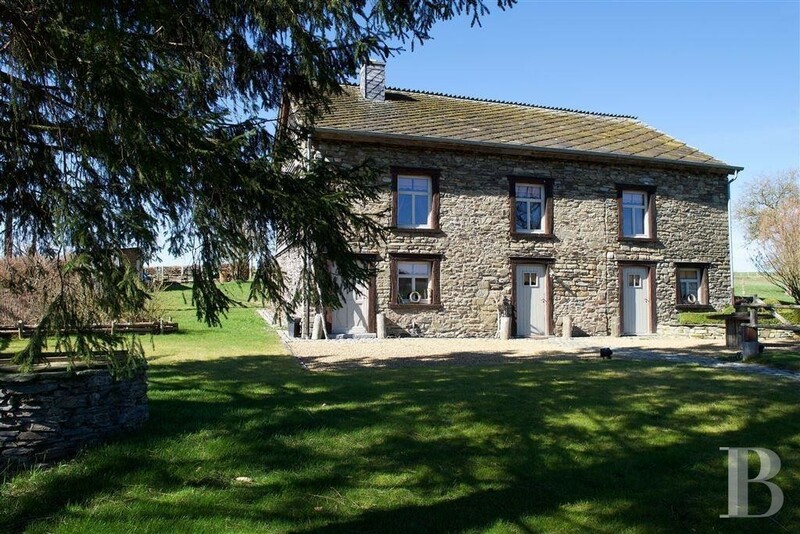 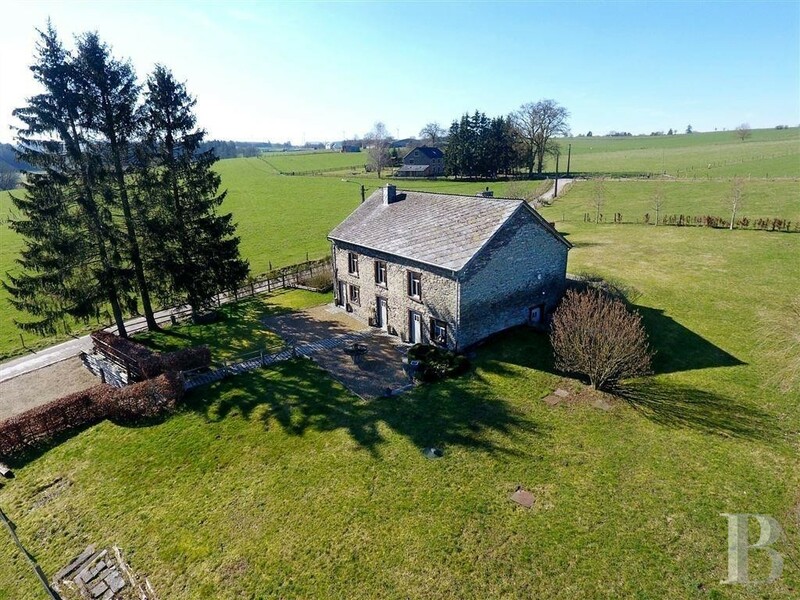 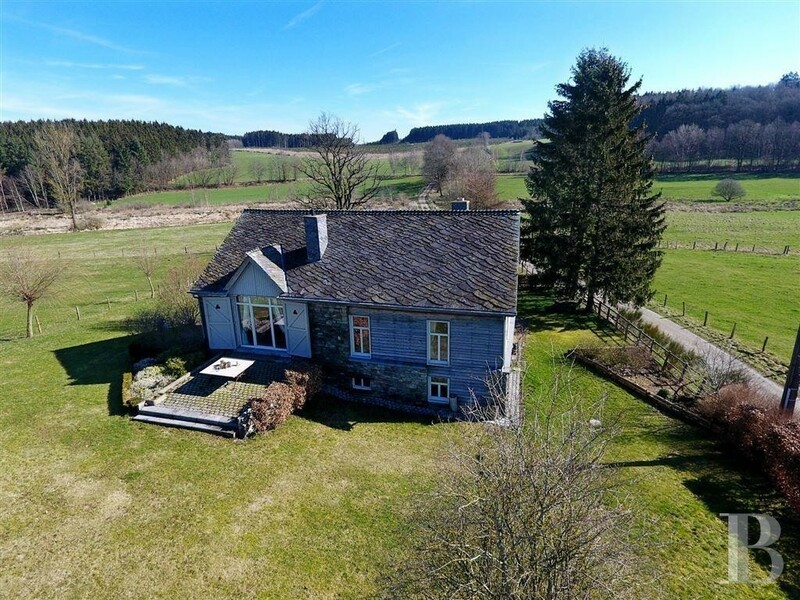 In Wallonia in the province of Luxembourg, just a stone’s throw from a network of multi-purpose rural paths and a stream, between two nature parks. Just a few dozen kilometres from the border between France and Belgium. 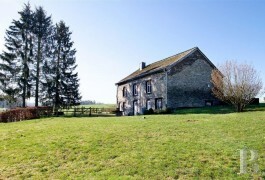 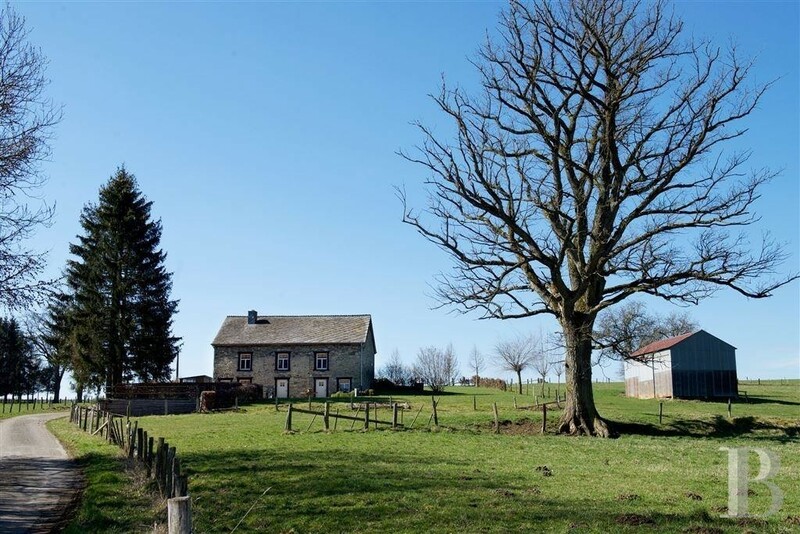 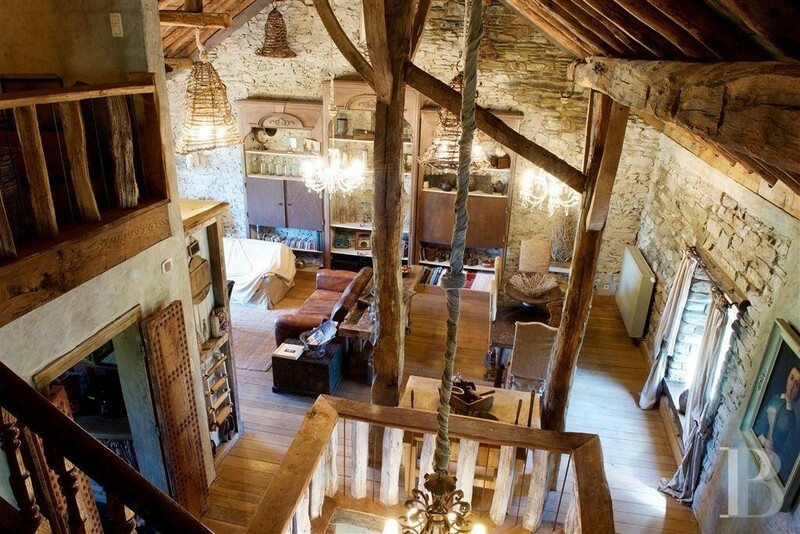 Time appears stand still on this splendid farm in the Belgian Ardennes region. 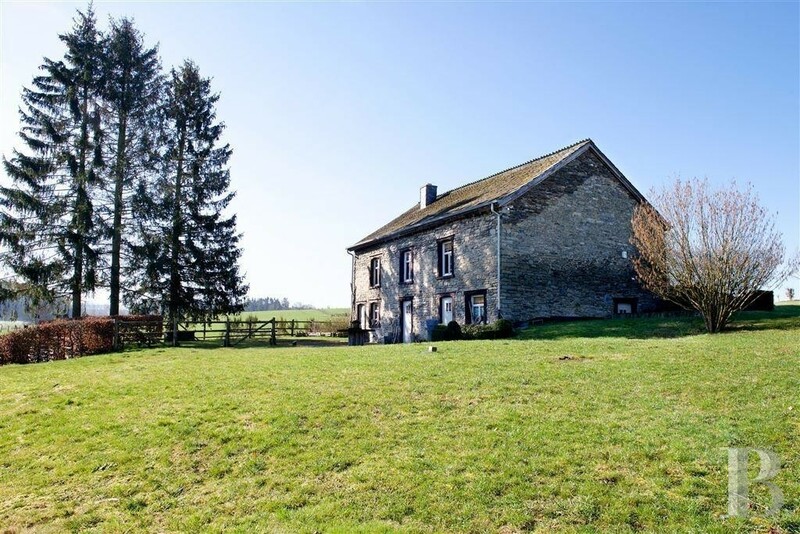 This 340 m² residence, in the midst of pasturelands, bears captivating witness to the peasant way of life in the 18th century. 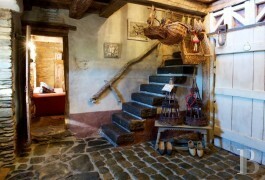 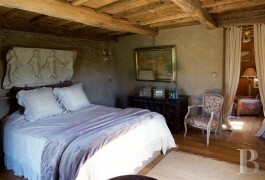 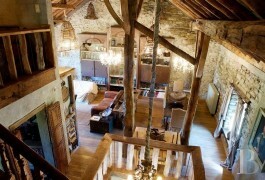 Tasteful renovation works have been conducted, without altering the authenticity of the property in any way. 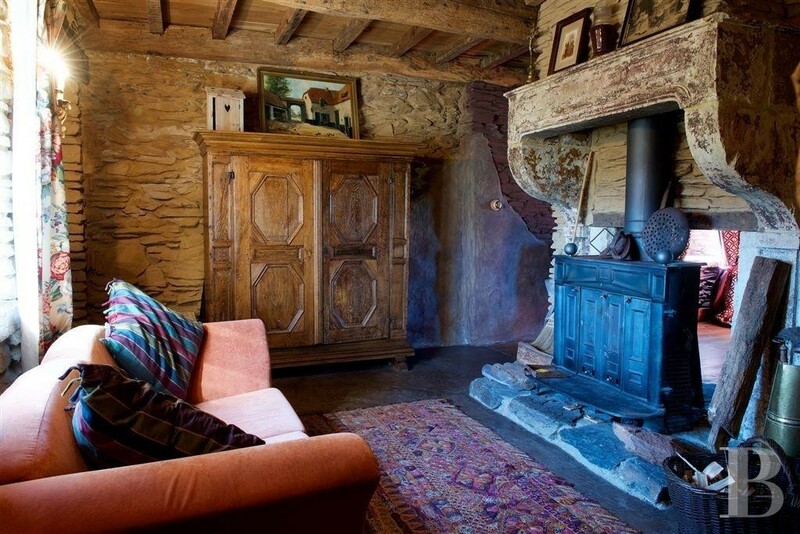 Panelling and exposed stone warmly enhance the rustic interior which includes an astonishing Moroccan bathroom on the ground floor. 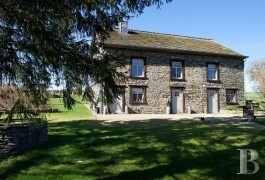 A terrace extends the first floor behind the house, taking good advantage of the lie of the land. Residents can relax by the fireside whilst savouring several slices of Bastogne ham or a glass of walnut liqueur from Tellin.